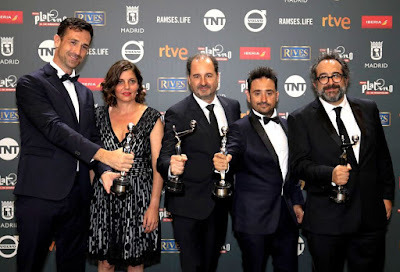 The PLATINO AWARDS were handed to the best of the Ibero-American film productions in a very elegant gala celebrated Saturday night in Madrid, Spain. Eugenio Derbez ("Instructions Not Included") jokes about winning Platino at LA press conference in 2015. 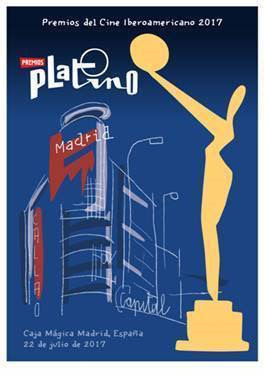 The recipients of the Platino Awards are from Spain, Brazil, USA, Chile, Argentina, Mexico, and the rest of Ibero-America. They represent the richness of the Latino culture in the world. The legendary personalities in the Latino Film Industry who won an award during the exciting evening were: Pedro Almodovar, Sonia Braga, Edward James Olmos, Eugenio Caballero, and the music composer Alberto Iglesias. 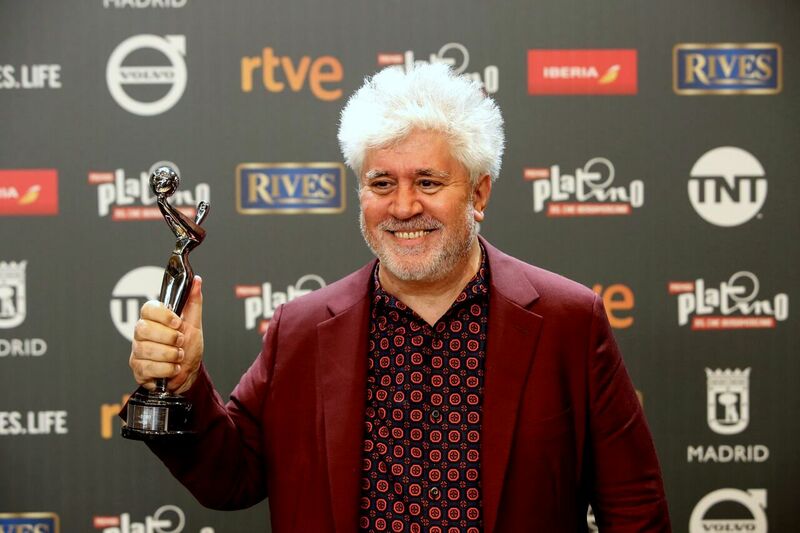 The Spanish-Argentinean co-production “The Distinguished Citizen/El Ciudadano Ilustre,” directed by Mariano Cohn and Gastón Duprat, received the Platino Award for Best Ibero-American Film and two other prestigious awards. For the first time, a film in the English language was considered for the awards, “A Monster Calls.” A film made by the Spanish visionary director J.A. Bayona (“The Impossible,” “The Orphanage,” and in post-production “Jurassic World: Fallen Kingdom”). 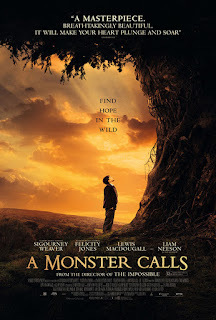 The British-Spanish-American co-production took home four technical awards, including Best Production Design for Mexican-born Oscar winner, Eugenio Caballero (“Pan’s Labyrinth/El laberinto del Fauno”). The fourth edition of the Platino Awards had the representation of 23 countries who submitted their films for consideration. The Spanish productions and co-productions wiped out the prizes in almost every category. Best Ibero-American Film: “The Distinguished Citizen/El Ciudadano Ilustre,” Argentina-Spain. Best Leading Actor: Oscar Martínez, for “The Distinguished Citizen/El Ciudadano Ilustre,” Argentina-Spain. Best Leading Actress: Sonia Braga, for “Aquarius,” Brazil. Best Screenplay: Andrés Duprat, for “The Distinguished Citizen,” Argentina-Spain. 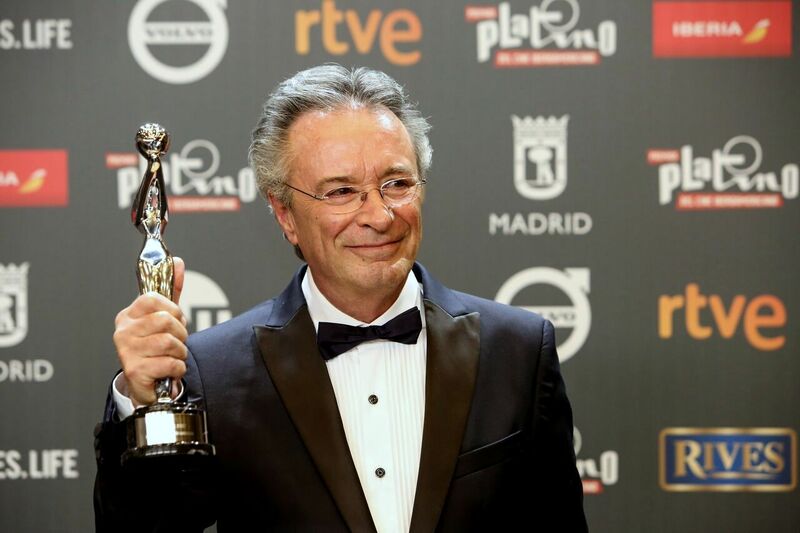 Best Original Score: Alberto Iglesias, for “Julieta,” Spain. Best Animated Film: “Birdboy: The Forgotten Children/Psiconautas Los Niños Olvidados,” directed by Alberto Vázquez and Pedro Rivero, Spain. 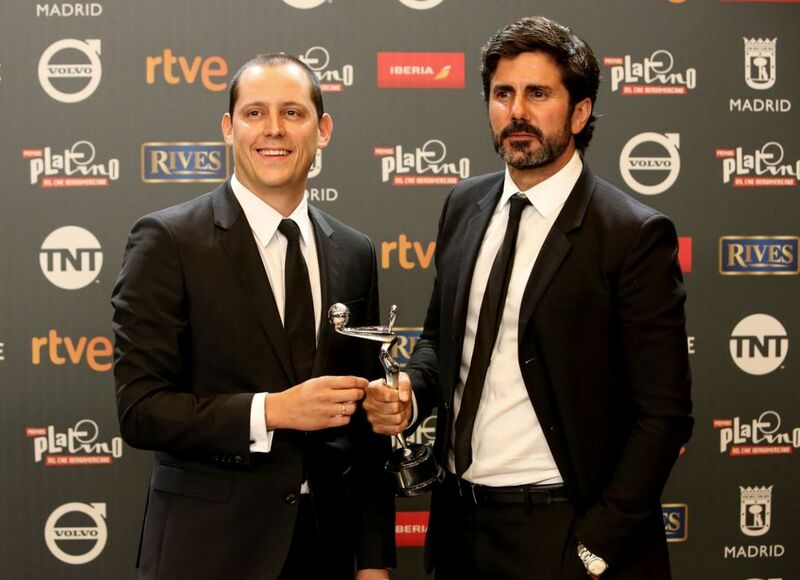 Best Documentary Film: “Born in Syria/Nacido en Siria,” directed by Hernán Zin, Denmark-Spain. 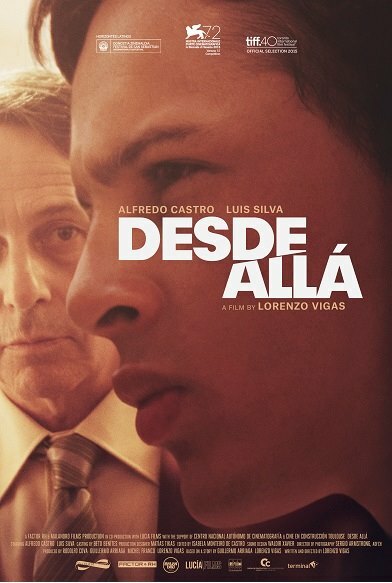 Best Debut Film: “Desde allá/From Afar” directed by Lorenzo Vigas, Venezuela/Mexico. The PLATINO for Education in Cinema Values: “Esteban,” directed by Jonal Cosculluela, Spain-Cuba. Best TV Mini-Series and Best Ibero-American T.V. Series: “Cuatro estaciones en la Habana,” starring Jorge Perugorría and Juana Acosta, Spain-Cuba. 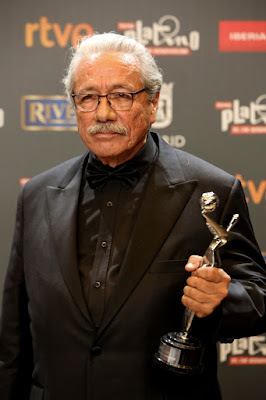 The Lifetime Achievement Award: Edward James Olmos. 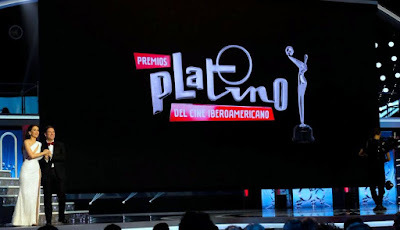 Hosted by Spanish comedian Carlos Latre and Uruguayan actress and singer Natalia Oreiro, the Platino gala was broadcast to over 80 million homes with the collaboration of 17 television and cable stations. 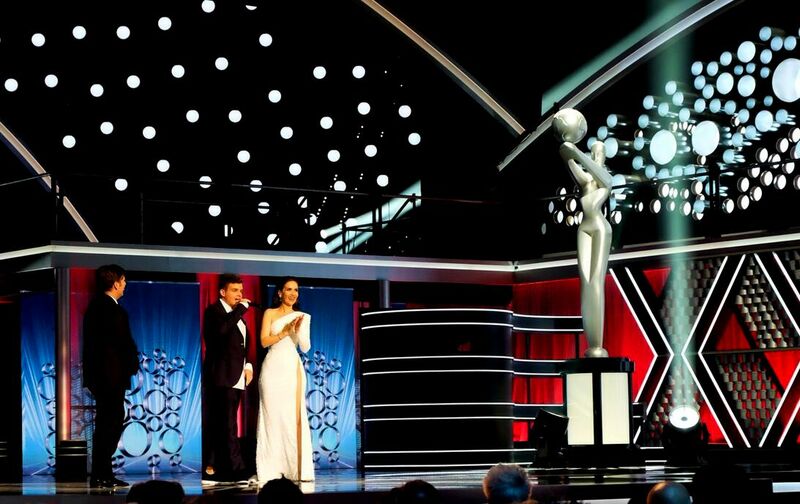 We hope that shortly more categories could be added - such as Best Supporting Actor and Supporting Actress, best original song, short live action and short animated film, and best technological achievement. To reach a bigger audience, it will be helpful to host screenings of some of the nominated films (best picture, documentaries, and animations) in selected cities, and invite the audience of some of the participant countries, just to assist in the much-needed distribution of such worthy films. 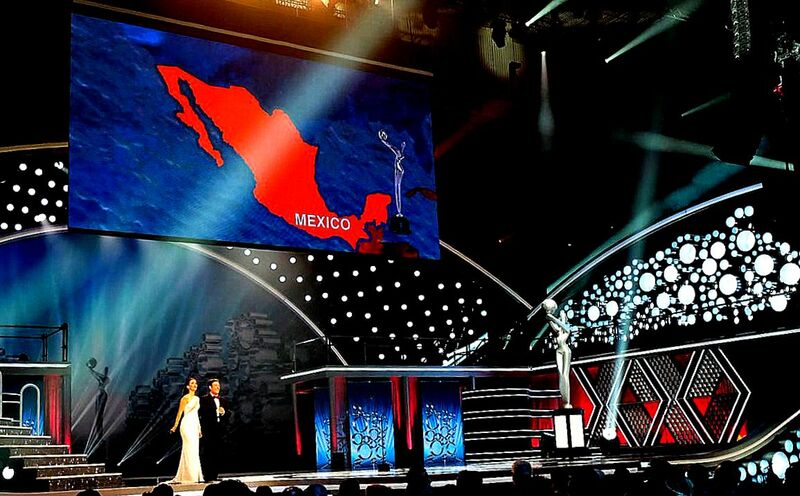 The last big announcement of the night was given at the end, the following hosting city of the Platino Awards will be Cancun, Mexico, one of the world’s most famous tourist destinations. Filmmakers and film lovers will meet again for its fifth time in the Mayan Rivier, summer 2018 to honor the best works of Ibero-America. I usually really had no clue about such gala or such awards which are given, but just now I came to know amazing it is to be awarded like that.